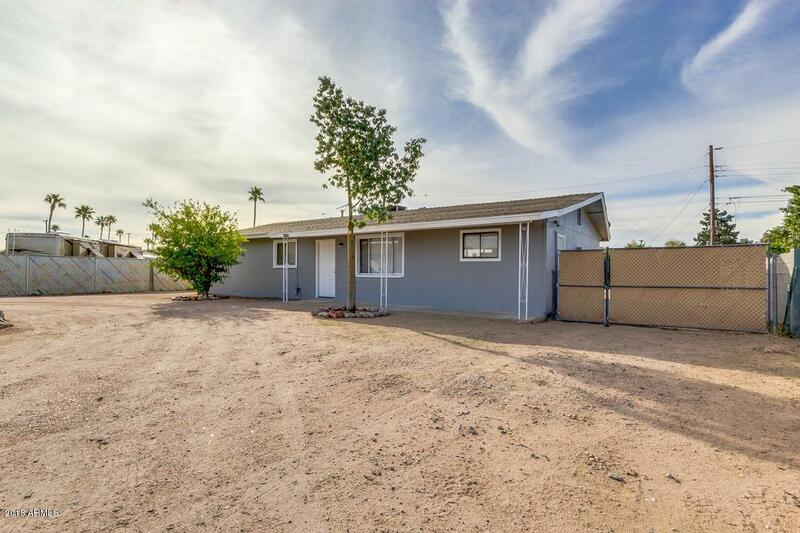 Check out this 3 bed, 2 bath property in Apache Junction! 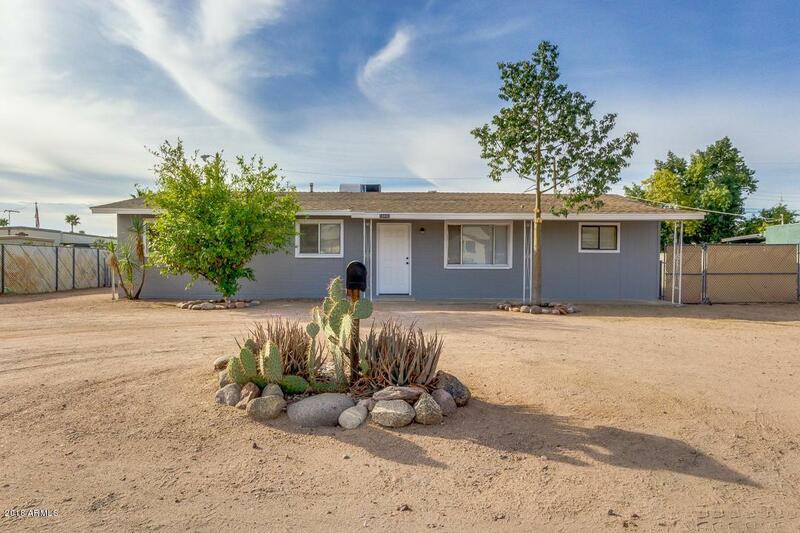 This charming home features desert landscaping and RV gate. 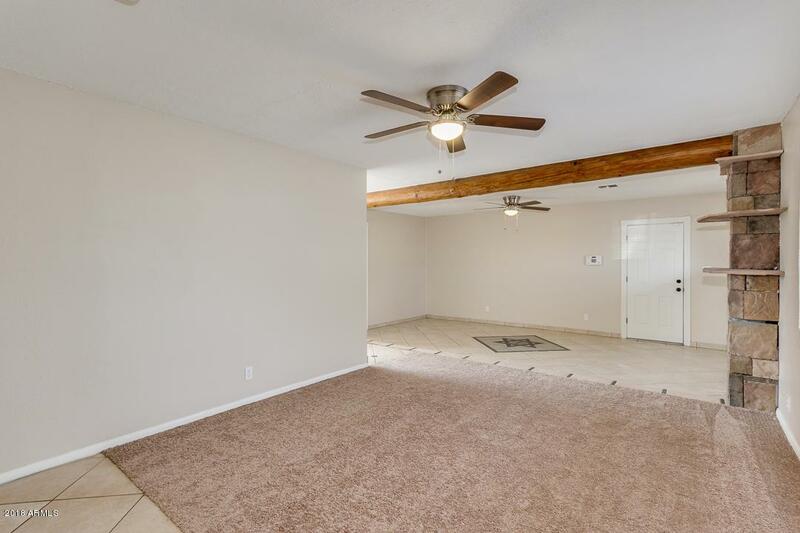 Step inside to find neutral paint, formal living & dining areas, and a lovely kitchen complete with nice appliances, spacious cabinets, granite tile backsplash & counters. 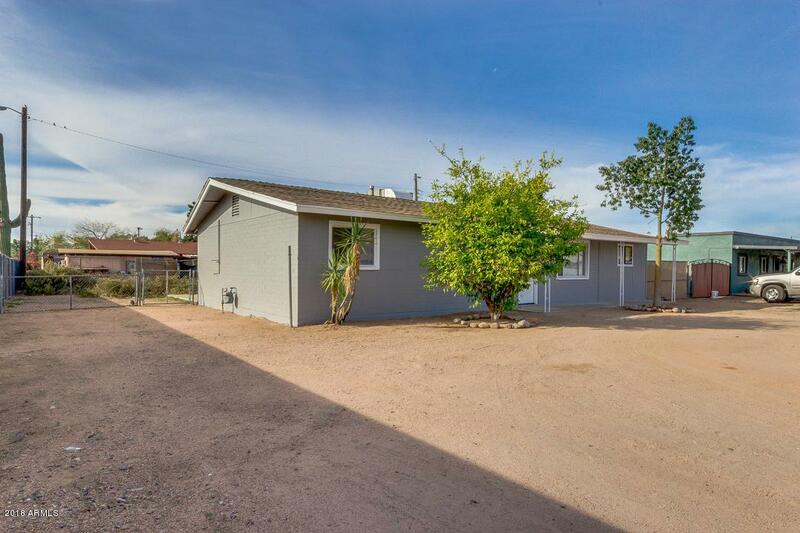 The spacious backyard offers tons of potential for one to personalize and make their own. Move-in ready with new paint inside and out, new carpet and new appliances. Don't miss out this wonderful opportunity! Schedule a showing today!